After studying business administration at the University of Bayreuth, Thomas Hagen began his career in 1988 at Daimler in Stuttgart, where he worked in sales and financial controlling. In 1992 he joined the Asea Brown Boveri AG In Zurich, Switzerland. From 1997 he was Head of Strategy and Controlling at Lahmeyer AG in Bad Vilbel. In 1999, he moved to Weidmüller AG in Detmold, where he was most recently the sole director. 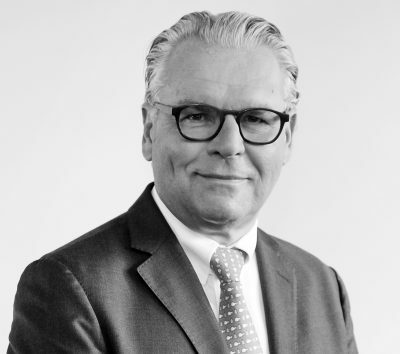 From 2007 Hagen was a member of the Management Board of Demag Cranes in Dusseldorf and subsequently Chairman of the Management Board of the packaging manufacturer Huber Packaging Group from 2012 to 2018. Thomas Hagen is a member of the Supervisory Board of Putzmeister.